Home of the MCLC Cobras! 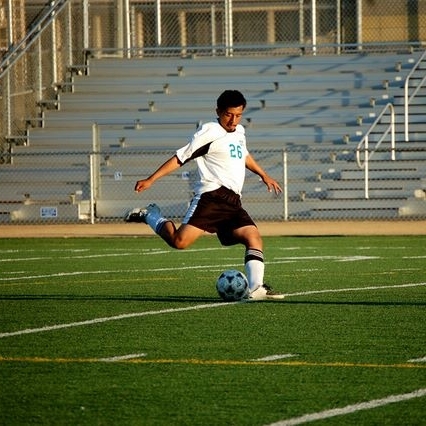 ALC students have the opportunity to play on a number of sports teams in some of the best facilities in all of LAUSD. The Miguel Contreras Cobras are contenders year in and year out. Ready to hit the field? The MCLC Varsity football team in the 2017 League Champs. With a stacked JV roster, we are set up for success for years to come. Bump. Set. Spike. 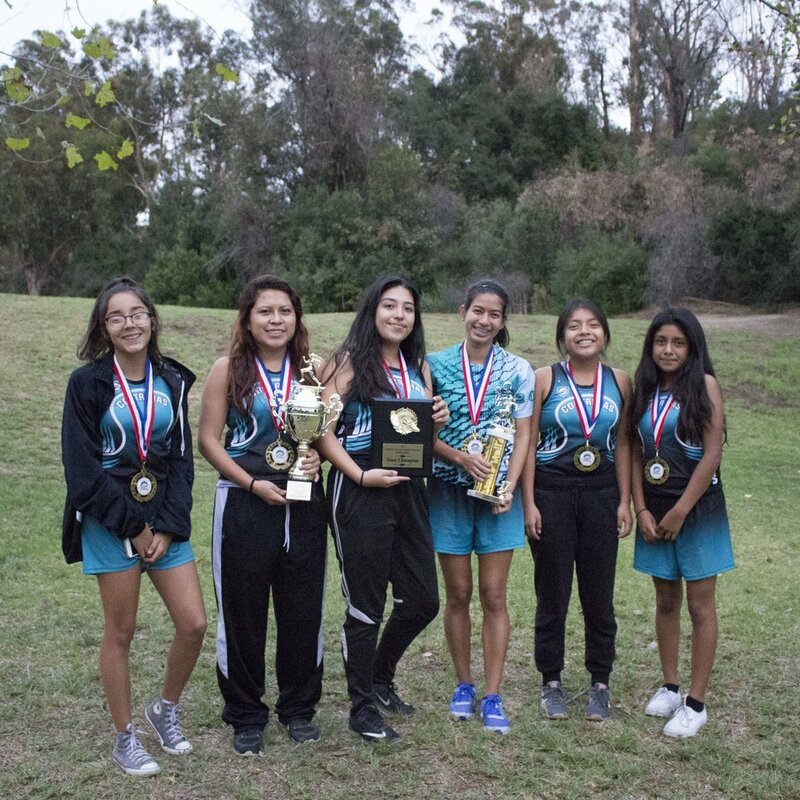 The MCLC Girl's Volleyball team has won the League title in 2015 and 2016. If you are ready to put in the work to be dominant, the volleyball team is ready for you. Do you love to run? If so, you could be a part of the MCLC Cross Country team. Our team is good, real good. We're are talking League Champion for the past four year good.